So, we’re working with a fantastic artist called Michael Tonge at the moment. 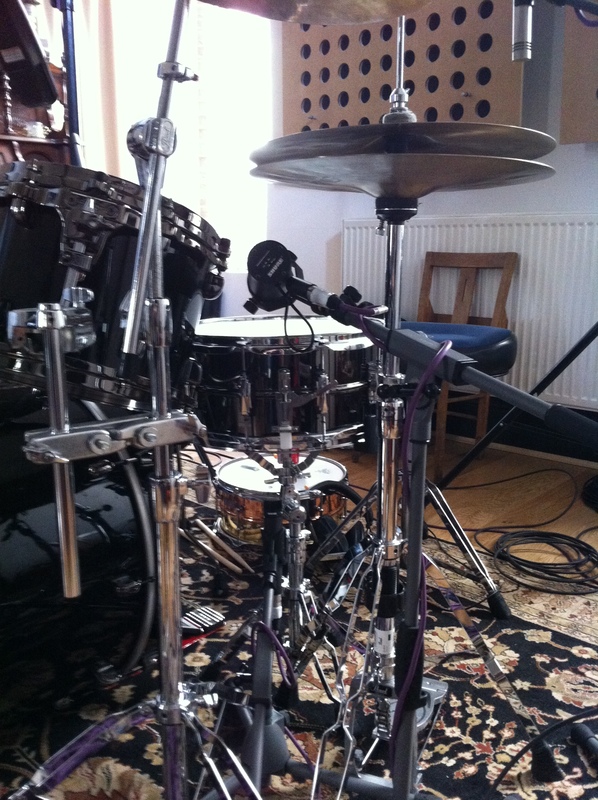 We’ve just finished tracking drums down at our friend Paul Burton’s studio, G2 in Chichester. 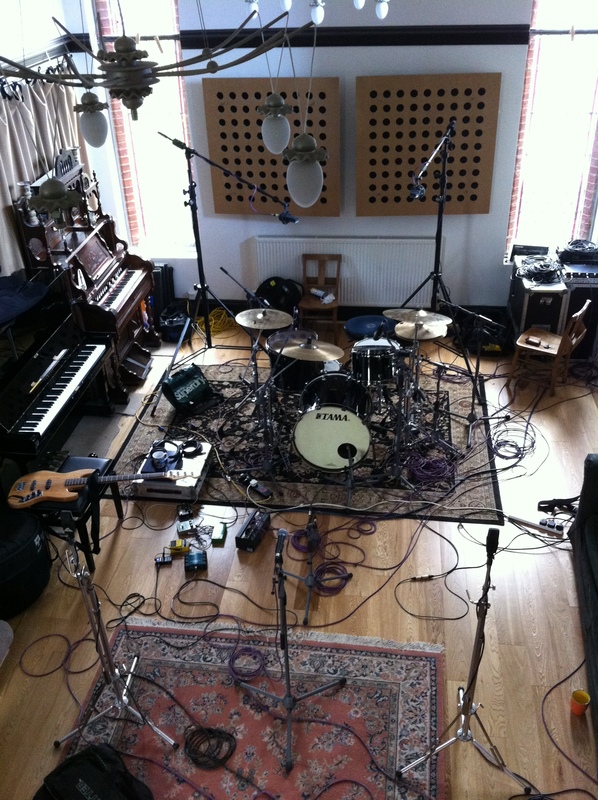 We got the tracks back to ours today and they sound awesome. I’m really excited about this project. Mike’s stuff is rock but with really interesting and sometimes complex harmonic structures. He’s a great writer and player. 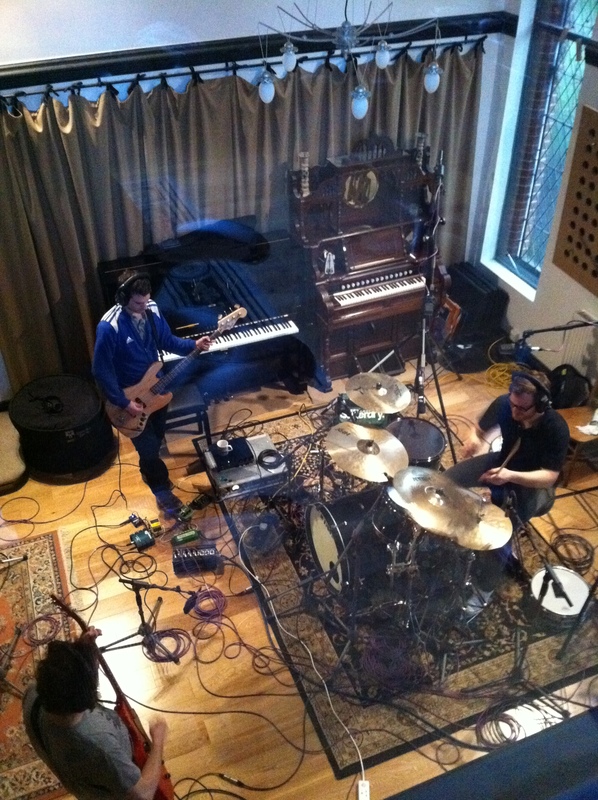 The band are excellent and yet again I feel lucky to be working on such a thoroughly cool project.